What is the American dream? Is it the house, spouse, kids, dog and the white picket fence? Maybe. Is it getting paid to punch people in the face and perform stunts on TV shows? Definitely. Sam Horowitz is indeed living the dream. 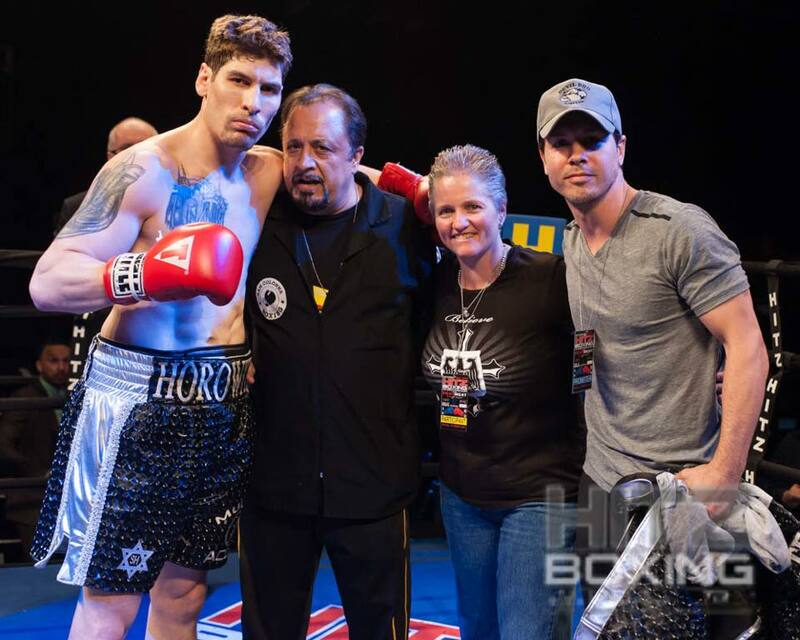 Horowitz will fight in Las Vegas this Saturday at BKB 3, an event that can be seen on pay-per-view. 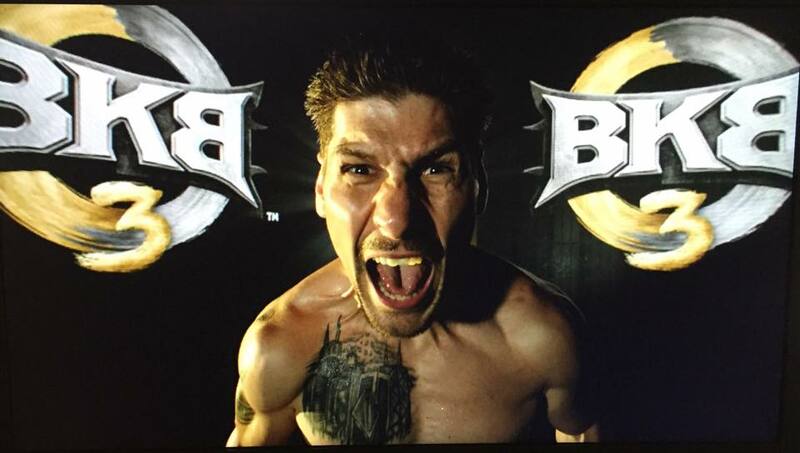 BKB is short for Big Knockout Boxing, a promotion that puts a new spin on the Sweet Science. In BKB, fighters do battle in “The Pit,” a circle that is 17 feet in diameter and doesn’t have any ropes or corners. The rounds are just two minutes each and the action is intense. There is nowhere to run nor hide. “The Pit” seems to be modeled after the cages used in MMA fights, and Horowitz fought MMA locally here in Chicago before making the commitment to go for a pro boxing career. The first time he saw “The Pit” his eyes lit up. “As soon as I saw BKB for the first time I wanted in that pit! It is perfect for my style. I contacted them via email, but was told to keep fighting, since at the time I only was 1-0,” Horowitz told Chicago’s MMA. So he kept fighting — and kept winning, too. He added two more first-round knockout wins to his record and by then BKB had seen enough. Horowitz left MMA a few years back to focus solely on boxing. While he could strike with anyone, his ground game wasn’t up to the task of grappling with the multitude of high school and collegiate wrestlers that fight MMA. With the decision to go for broke on a boxing career made, he needed full-time coaches to take him to the next level. When Brock Lesnar made the move to MMA, he quickly proved he was taking it seriously by putting together a veritable all-star team of coaches that featured Rodrigo “Comprido” Medeiros, Greg Nelson and Erik Paulson. Horowitz pulled off a similar move, working under the tutelage of the great Sam Colonna and Rita Figueroa, both legends in Chicago boxing. Horowitz has experience in a cage and a ring, but how do prepare for a fight in a pit? His team put together a plan to help simulate what the experience will be like when he fights Chris Spang, another former MMA fighter, on Saturday night. Horowitz is not only a professional athlete, he’s also a professional stuntman and actor that has worked on shows like Empire, Chicago Fire and Chicago P.D. As you might imagine, it’s been nothing short of a thrill for him. So which would Horowitz like to win most: an Oscar, an Emmy or a World Title? “World Title,” he said without hesitation. He’ll continue to move toward that goal Saturday night at BKB 3, and he predicts he will win by any means necessary. However he gets it done it will be with the grit and toughness of a Chicago kid, and the flair of a showman. Click here to learn more about Big Knockout Boxing and find out how to order the event. Click here to follow Sam Horowitz on Twitter.